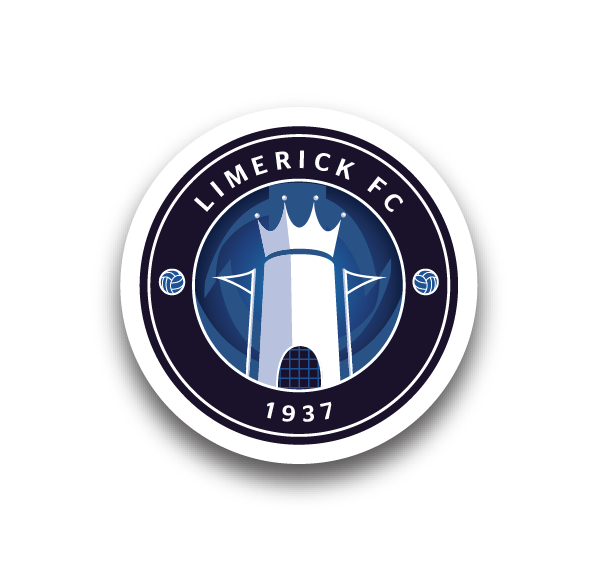 Limerick FC have completed the loan signing of former Cameroon International Joseph Ndo as well as a permanent deal for winger Kieran Djilali, both players arriving from Sligo Rovers. Four-time league winner Ndo, 38, has joined in a player/coach capacity under new boss Martin Russell, who is thrilled to add such experience to the squad, while the manager pointed to an “exciting, attacking” talent in 23-year-old Djilali. Both deals run until the end of this season. 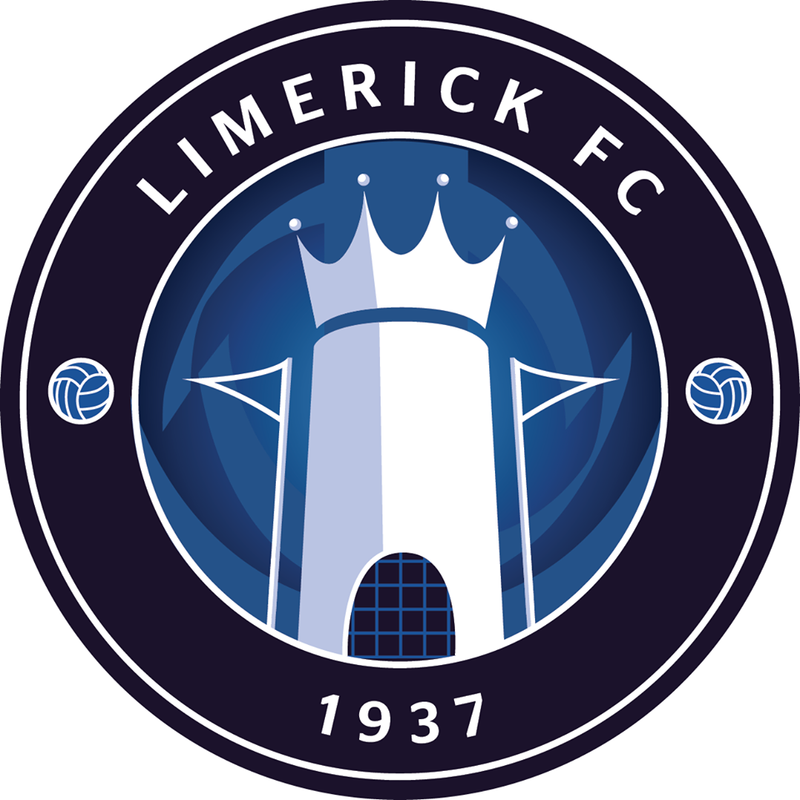 Russell told LimerickFC.ie: “We’re delighted to get Joseph on board. He has come to Limerick as a player/coach so he will have responsibility on the coaching side of things as well. “He will be a valuable asset to us. He will not be available this week through injury but hopefully we will see him in a Limerick shirt as soon as possible. “Joseph has a lot to add on the playing end too. He was very interested in coming here and he’ll be very valuable to us and will be very good for the players around him. “He has been one of if not the best player in the league in the last decade and we’re all looking forward to working with him when we get back on the training field on Thursday. Having played in his native Cameroon, Switzerland, France, Saudi Arabia and China, Ndo arrived in the League of Ireland with Saint Patrick’s Athletic in 2003. He moved to Shelbourne the following year, where he picked up two Premier Division winners’ medals in a three-season stay, also winning the PFAI Player of the Year in 2006. The midfielder returned to the Saints in 2007 and had a brief loan spell with Shamrock Rovers the following season before signing for Bohemians in 2009, where he earned a third league title as well as a League Cup medal. In 2010, Ndo – who was part of Cameroon’s 1998 and 2002 FIFA World Cup squads – joined Sligo. There, he went on to win another league medal, three FAI Cups and another League Cup. 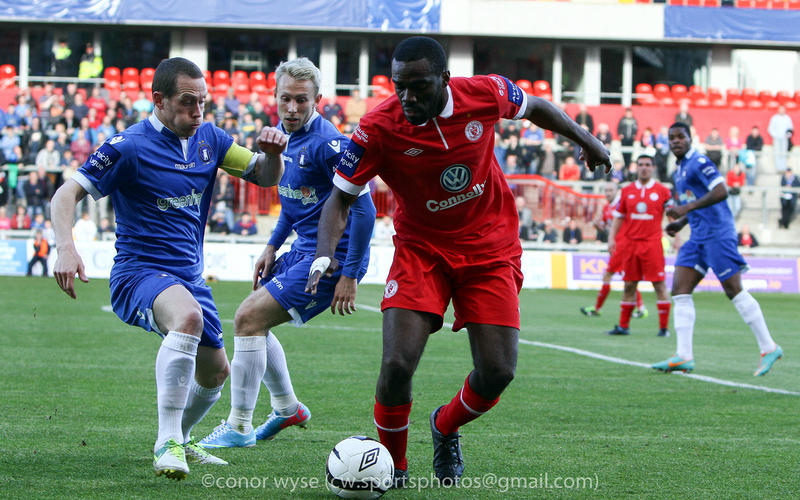 This year, Ndo has made seven league appearances for the Bit O’ Red, with his last outing in the Premier Division coming in a 2-0 win at Bohemians back in April. Djilali joins having spent the past season-and-a-half with Sligo, with whom he made 11 league appearances and scored two goals this term. The London-born player came through the Crystal Palace Academy. He made his debut at 17 and went on to make a number of first-team appearances. He also had loan spells at Crawley Town and twice at Chesterfield. In August 2011, he joined Wimbledon for a one-season spell before penning a one-month deal with Portsmouth. He soon returned to Wimbledon but was released at the end of January 2013 and signed for Sligo in March, going on to win the FAI Cup last November.